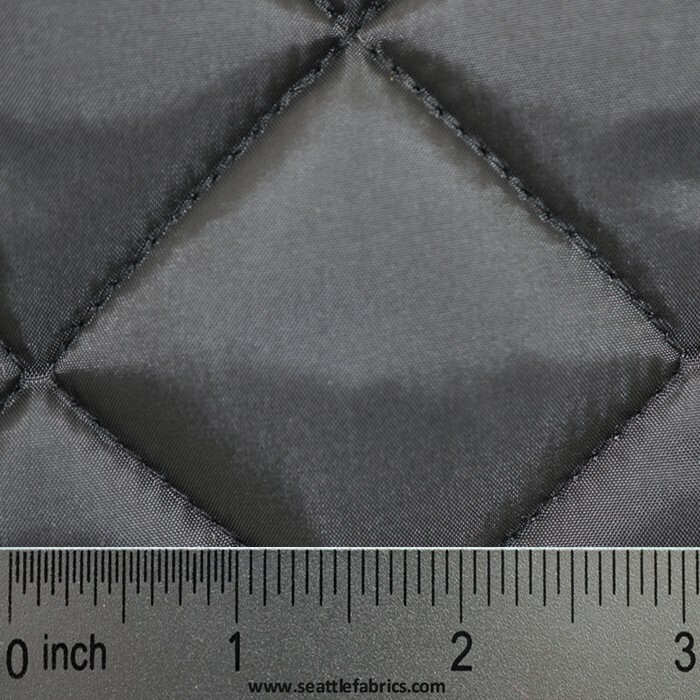 A polyester insulation that has been diamond quilted to a lightweight taffeta face. BACK IN STOCK. Comprised of 100% specially treated polyester micro-fibers (1 denier or less). Has the highest col value per weight of all PrimaLoft insulations at 0.084. It has softest hand and is the most compressible and abosorbs 3 times less water, and is 24% warmer than the closest competitive insulation. Thinsulate Ultra was created for a very specific and demanding clientele: those who demand extreme performance from their outerwear. A mid-loft insulation, it is designed for some of the harshest conditions on earth and retains insulating value in damp conditions. A polyester fabric insulation that has been quilted to a lightweight taffeta face. This is a great way to line and insulate your garment at the same time. Gives surprising warmth without adding bulk. Perfect for sleeping bags, jackets and horse blankets. Thinsulate Ultra was created for a very specific and demanding clientele: those who demand extreme performance from their outerwear. A mid-loft insulation, it is designed for some of the harshest conditions on earth and retains insulating value in damp conditions. 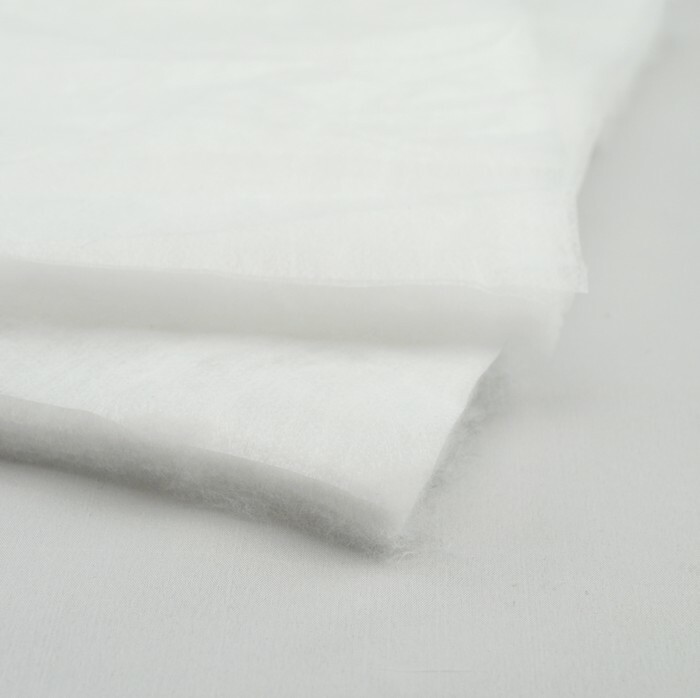 Thinsulate insulation is made with 55% polyester and 45% olefin and is both washable and dry cleanable. The human body uses energy to keep warm PrimaLoft uses a patented microfiber structure to help the body retain warmth and conserve energy. PrimaLoft is as warm as down, compressible, breathable and offers superior water repellency so you remain dry, warm and comfortable even under the most extreme conditions. These performance qualities and technical benefits make PrimaLoft the thermal fabric insulation of choice for outerwear and sleeping bags. Comprised of 100% specially treated polyester micro-fibers (1 denier or less). Has the highest col value per weight of all PrimaLoft insulations at 0.084. It has softest hand and is the most compressible of all PrimaLoft insulations and abosorbs 3 times less water, and is 24% warmer than the closest competitive insulation. Available in two weights: 3 oz and 4 oz. Comprised of 100% polyester blend micro-fibers (1 denier or less) and fine fibers (>1 denier). 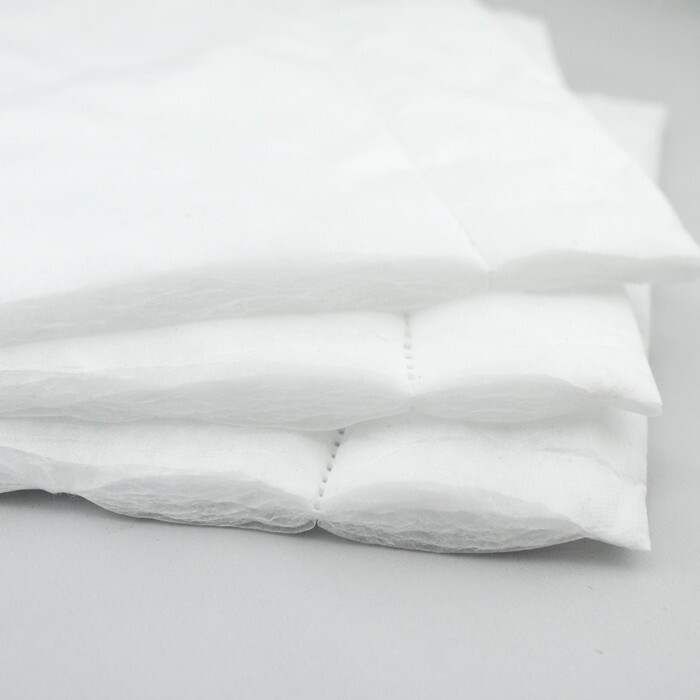 Has increased durability and loft due to blend of both micro and fine fibers, along with a little more binder. Col value by wieght is 0.074. Gram for gram PrimaLoft Sport is warmer than any other competitive continuous filament or thin insulation.